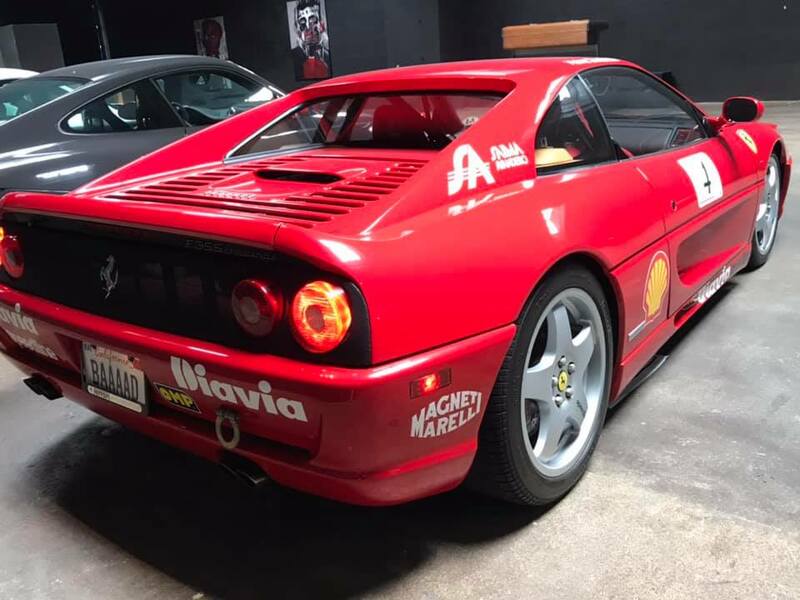 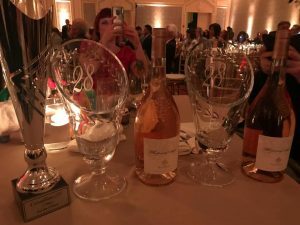 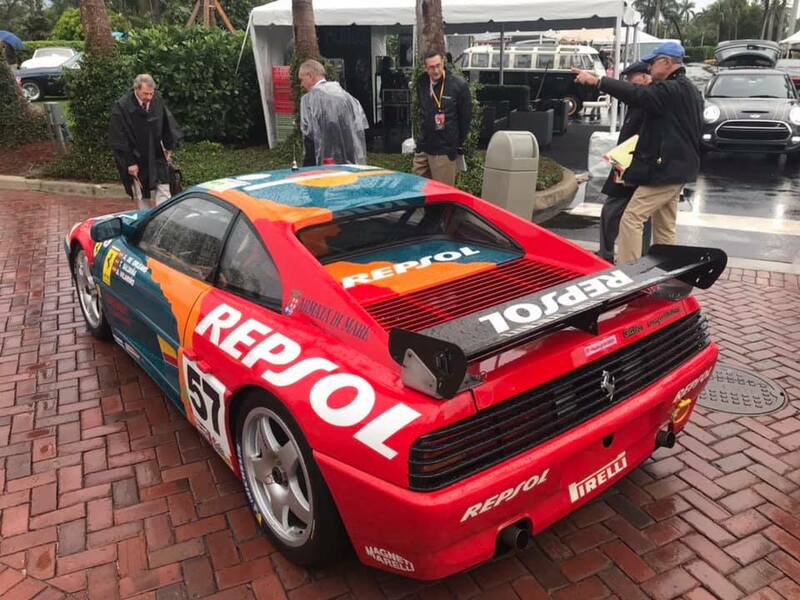 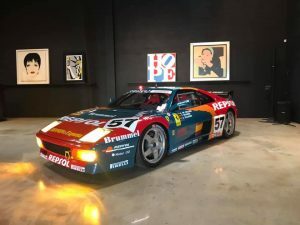 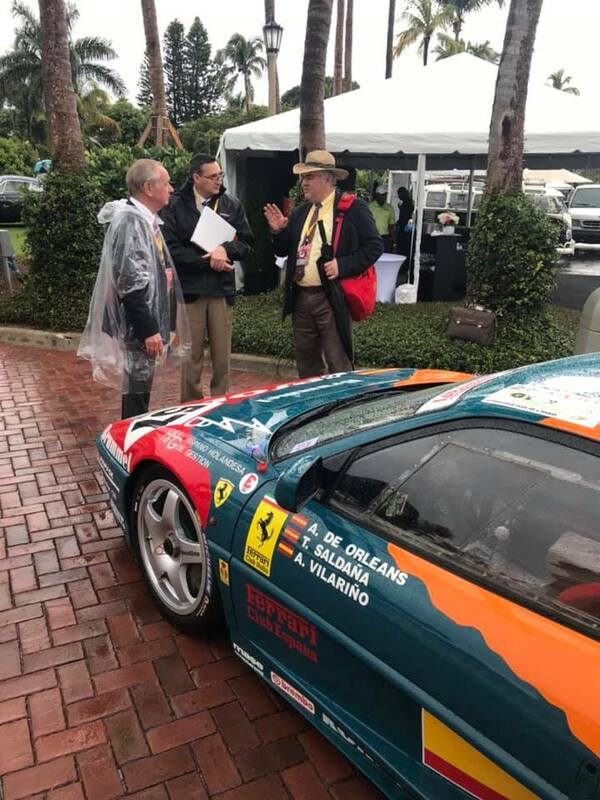 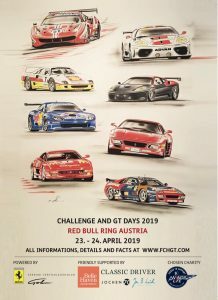 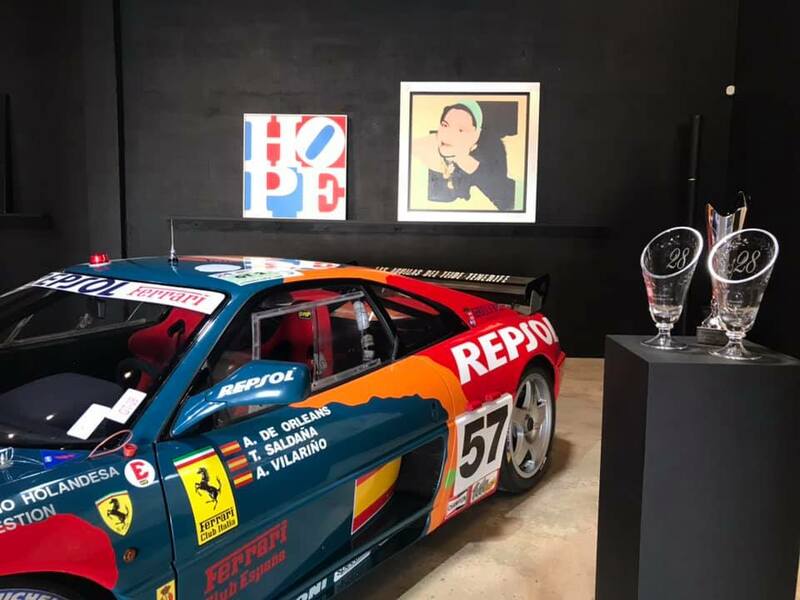 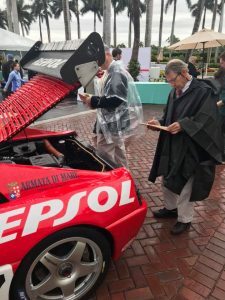 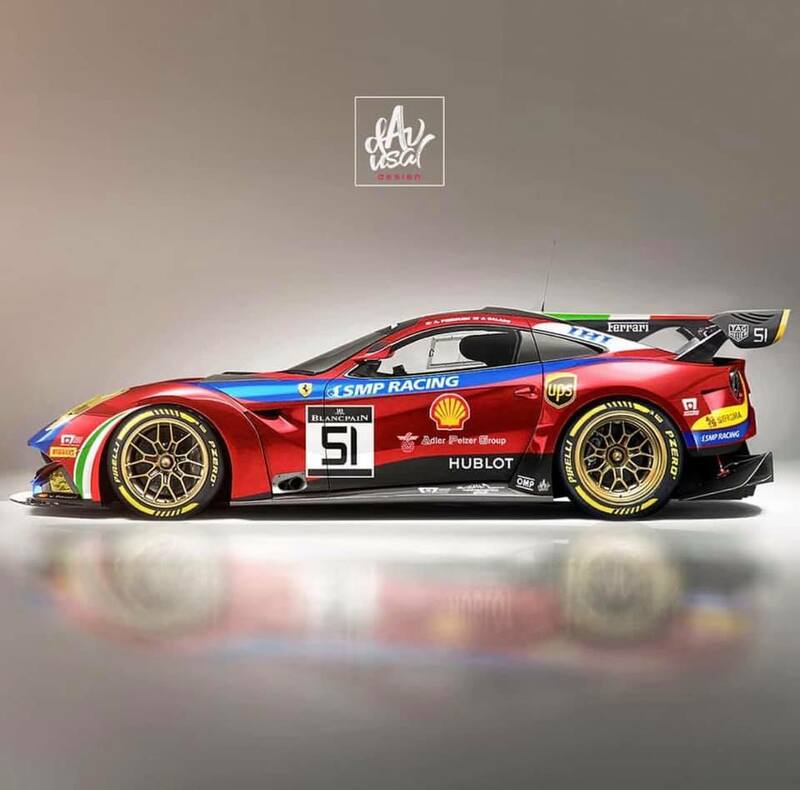 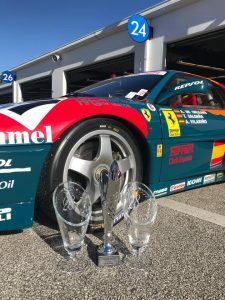 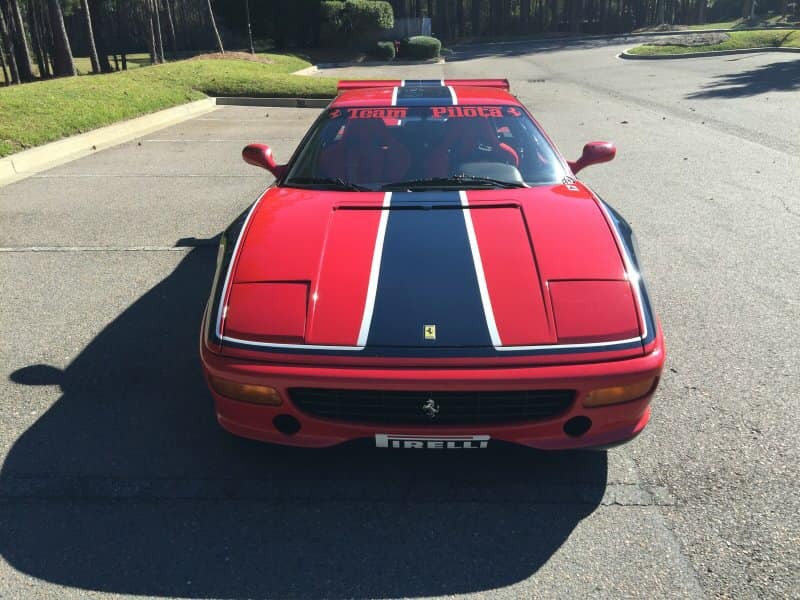 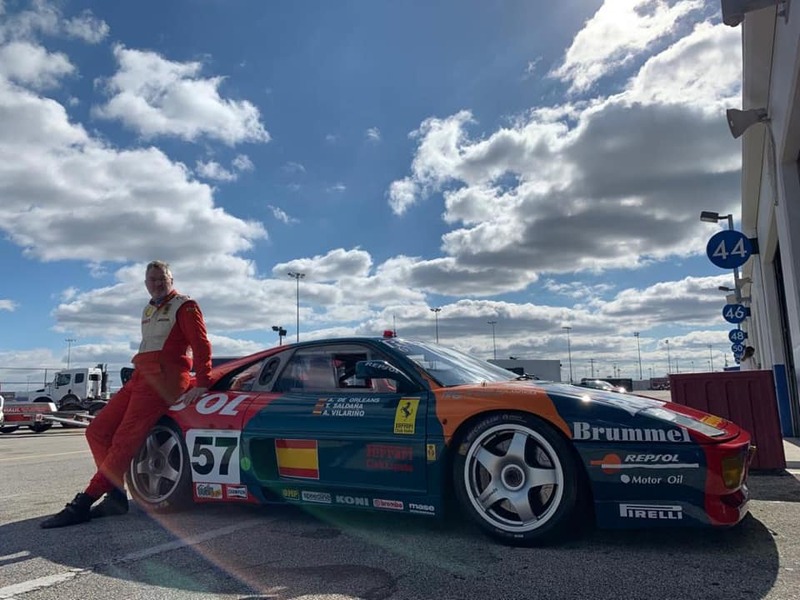 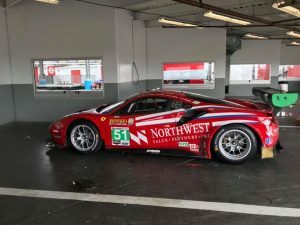 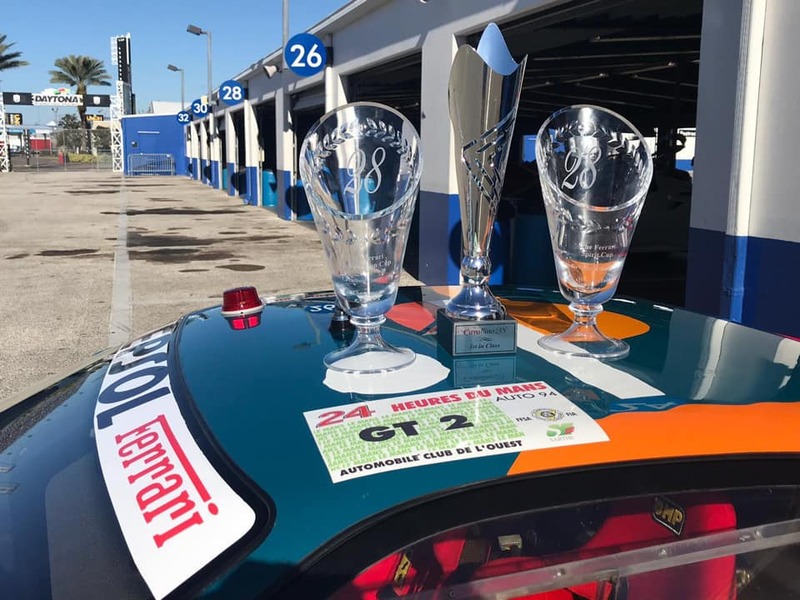 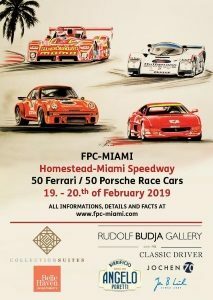 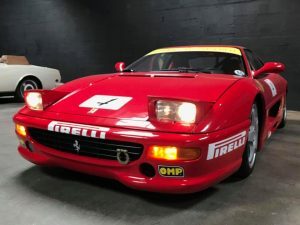 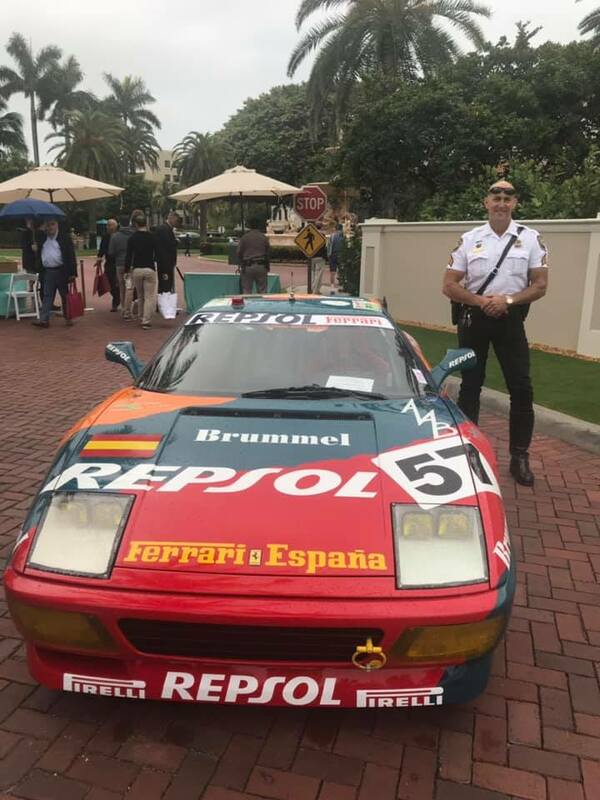 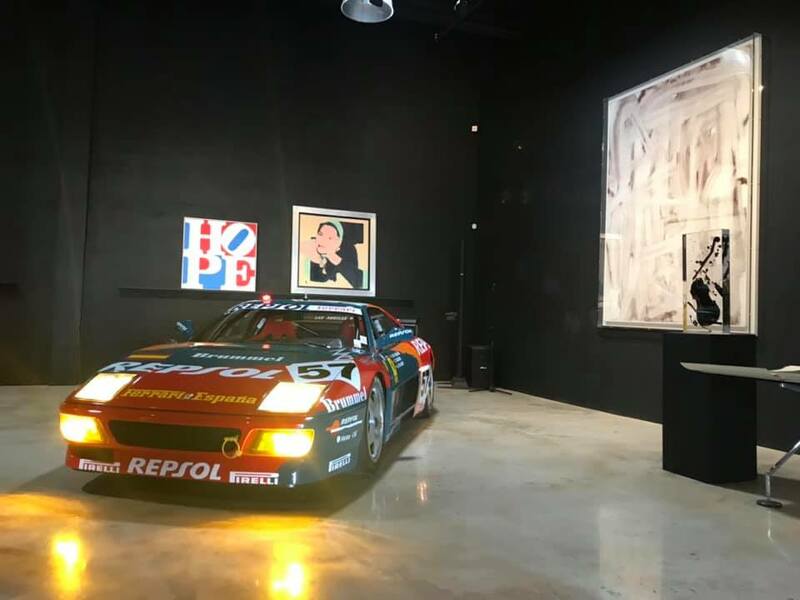 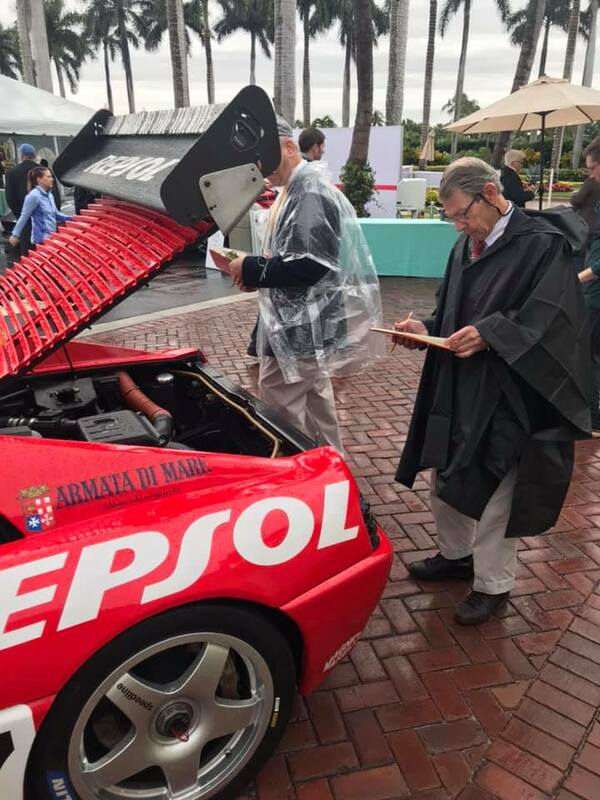 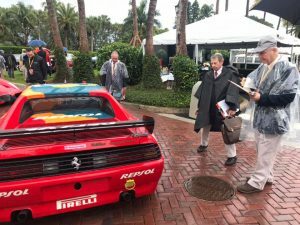 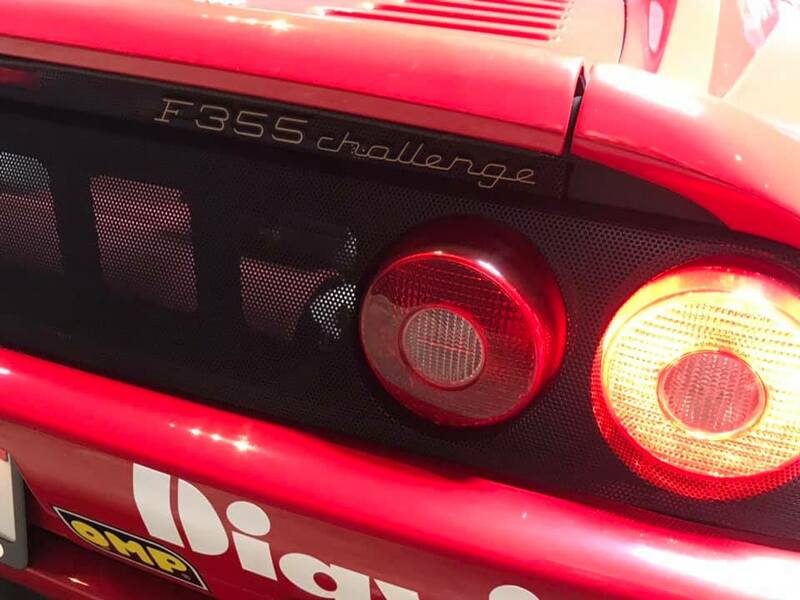 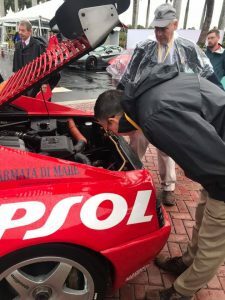 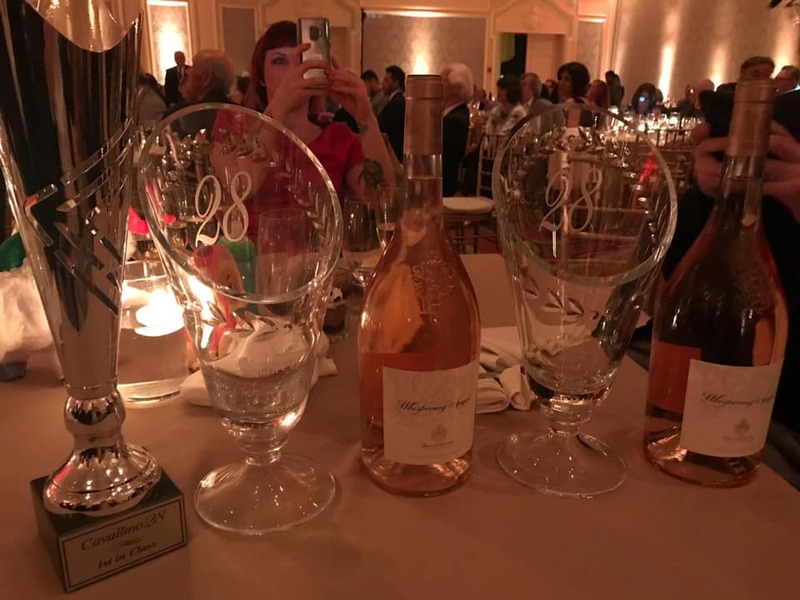 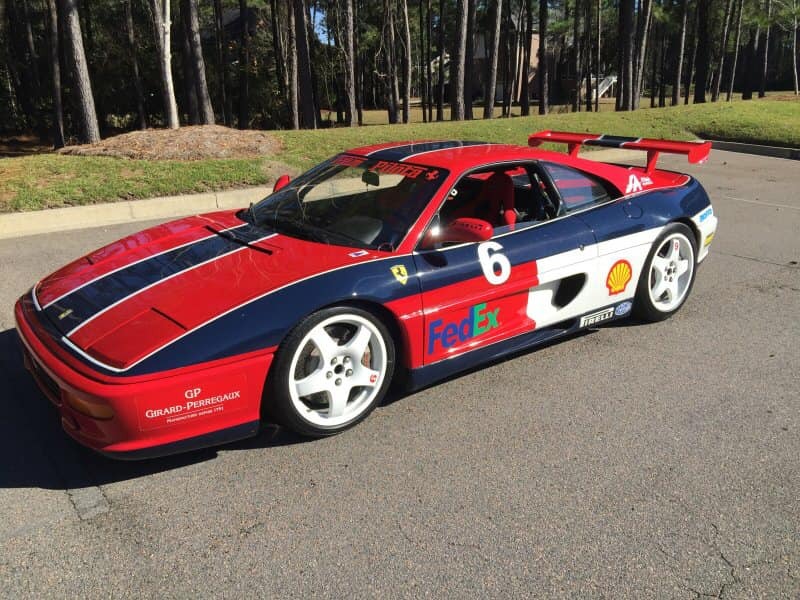 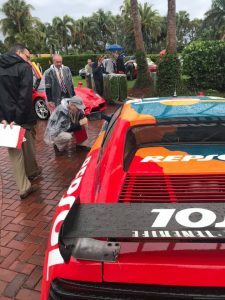 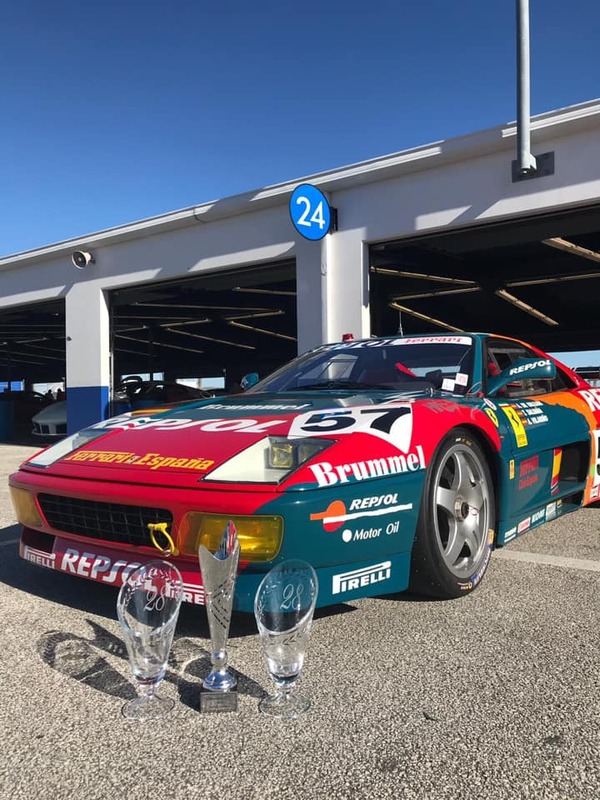 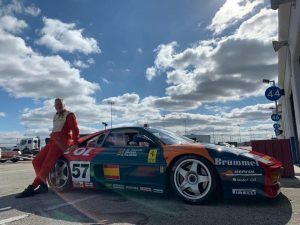 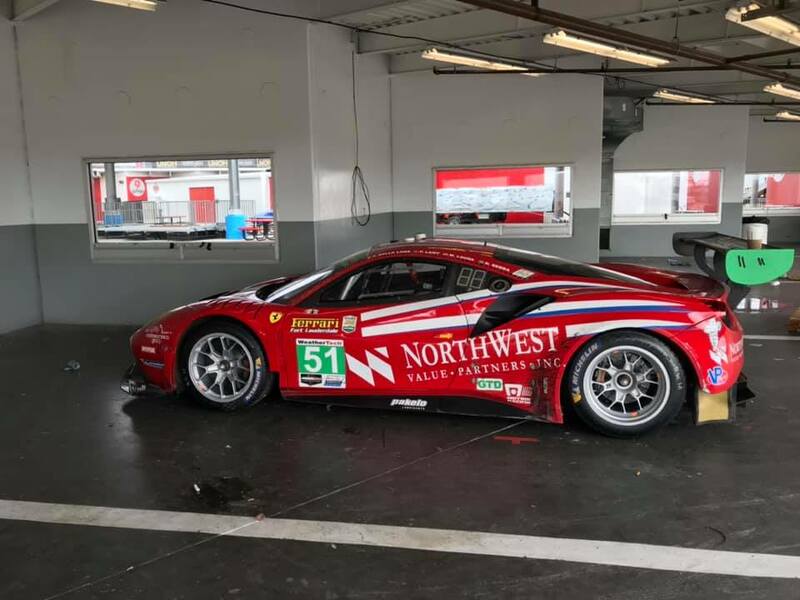 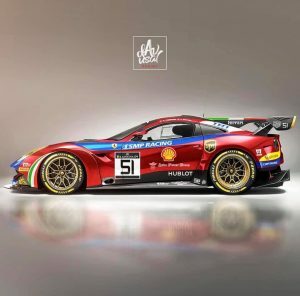 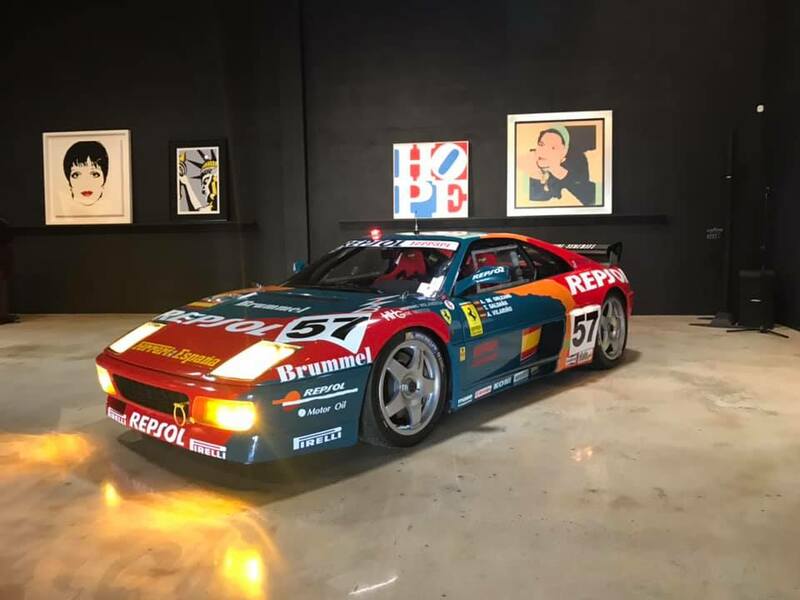 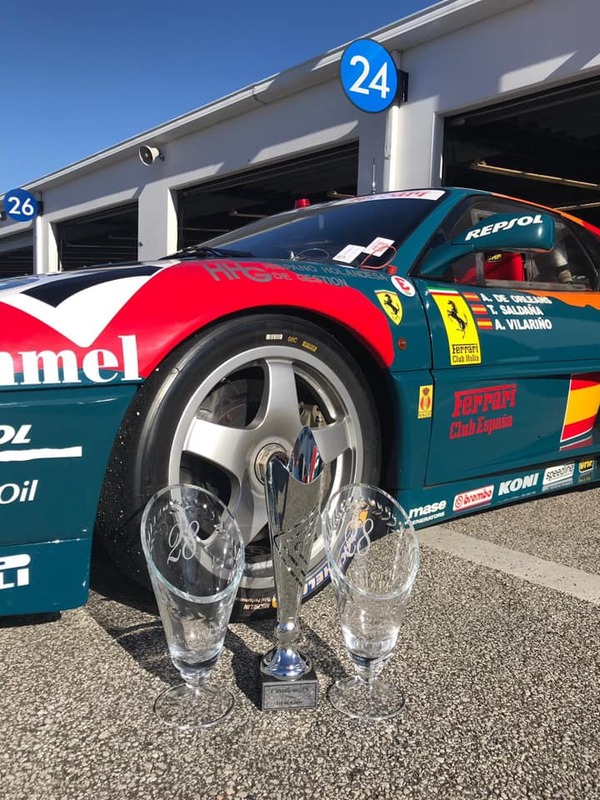 Ferrari Classiche, Street legal, Platinum Winner Cavallino Classic 2018, Winner Ferrari Concours Finali Mondiali 2016, raced the US Challenge series and in first Paint! 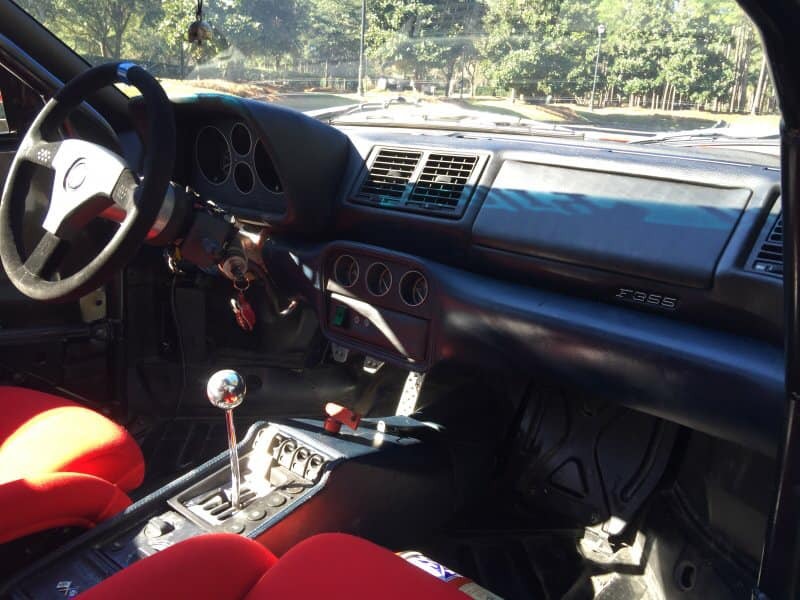 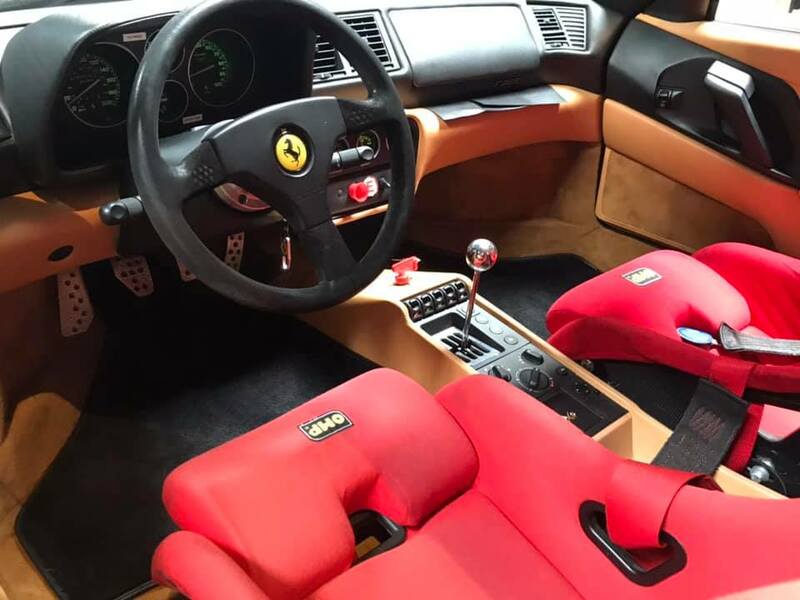 SOLD – The ex-Farnbacher Ferrari F430 GTC found a new home in the US. 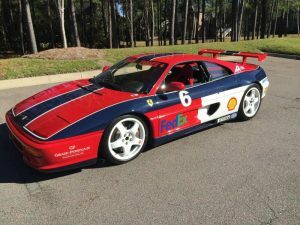 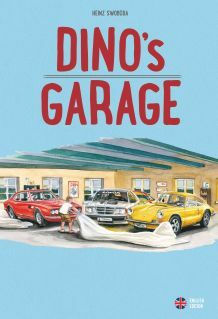 Hope to see the car soon back on track, well bought!